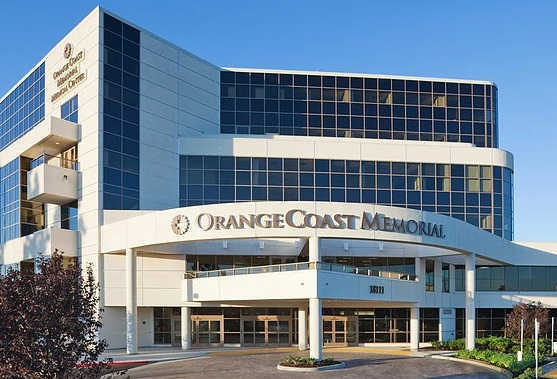 The central office for the Medical Group is located in the campus of Orange Coast Memorial Medical Center in Orange County. This office is our main location for patient care and clinical research. The Parkinson's & Movement Disorder Institute is head quartered in Long Beach, California, with patient care offices in Laguna Hills, Long Beach and Fountain Valley, California and an animal research laboratory in Long Beach. Our main headquarter is in Fountain Valley.